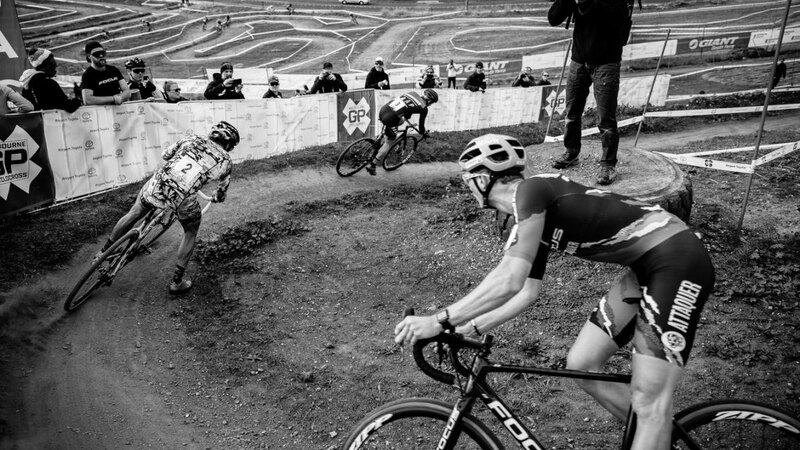 #crossishere Down Under. 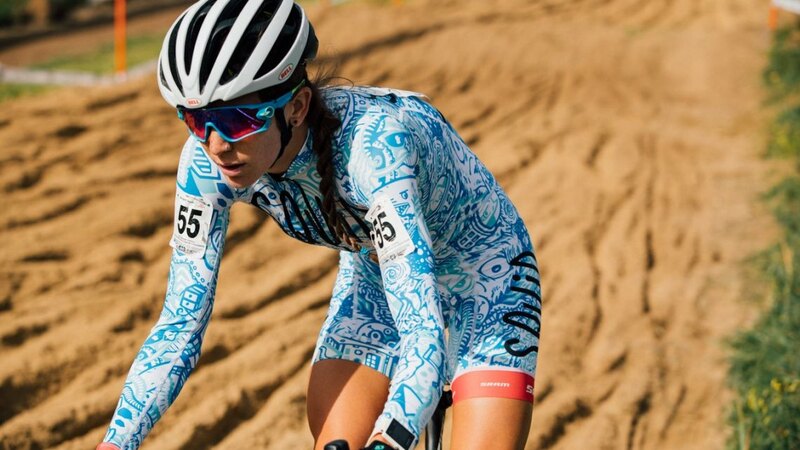 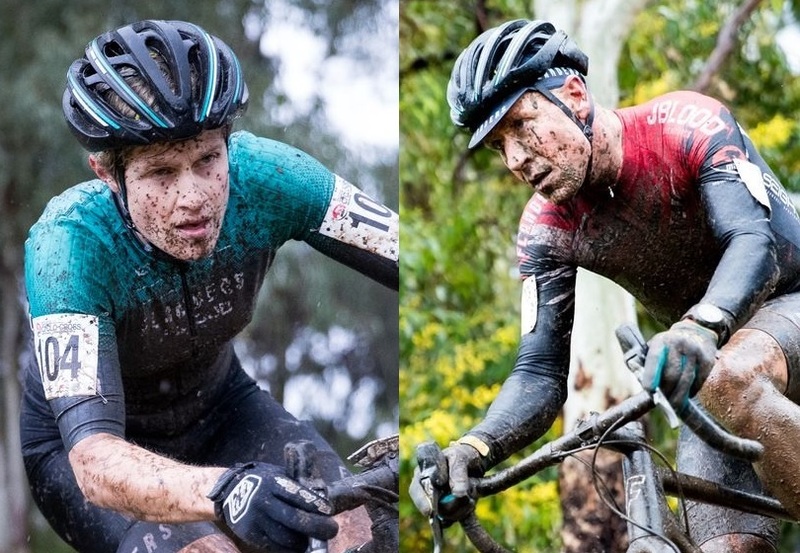 The 2018 Australian Cyclocross Nationals were held August 12 in King Valley, Victoria. Find out who the new national champions are. 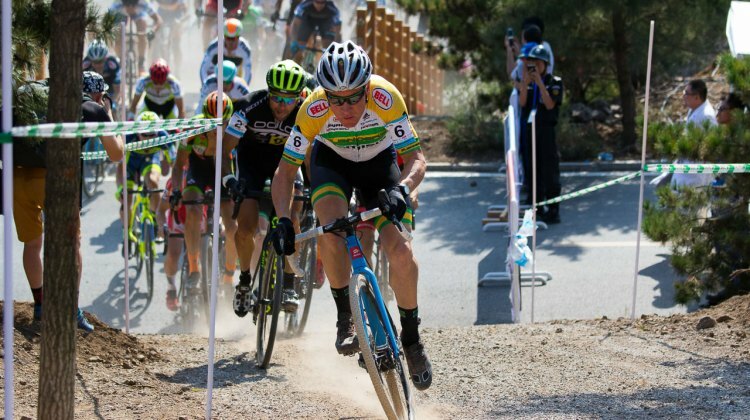 Australian Chris “JBlood” Jongewaard won his third Australian Cyclocross Nationals on August 5. 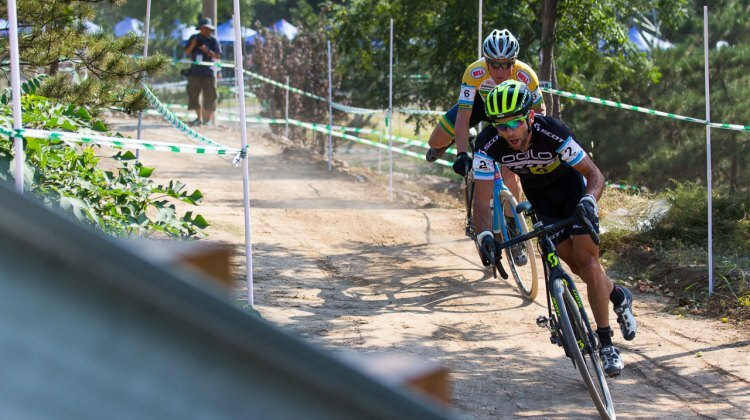 We spoke with him about his latest national title. 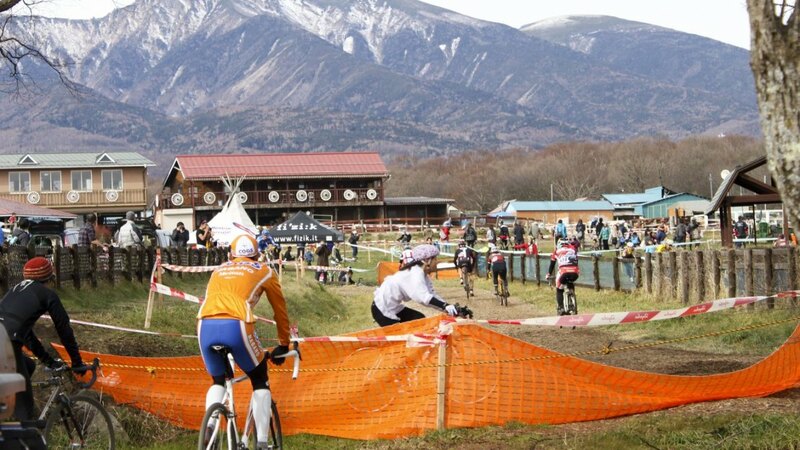 China’s Beijing suburb of Fengtai Changxindian hosted the second station of the 2016 Qiansen Trophy UCI C1 cyclocross races on a technical and varied course. 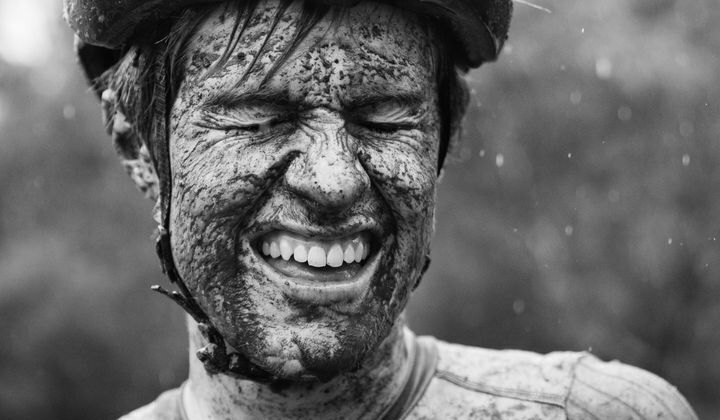 See our the full report, photo gallery and results.